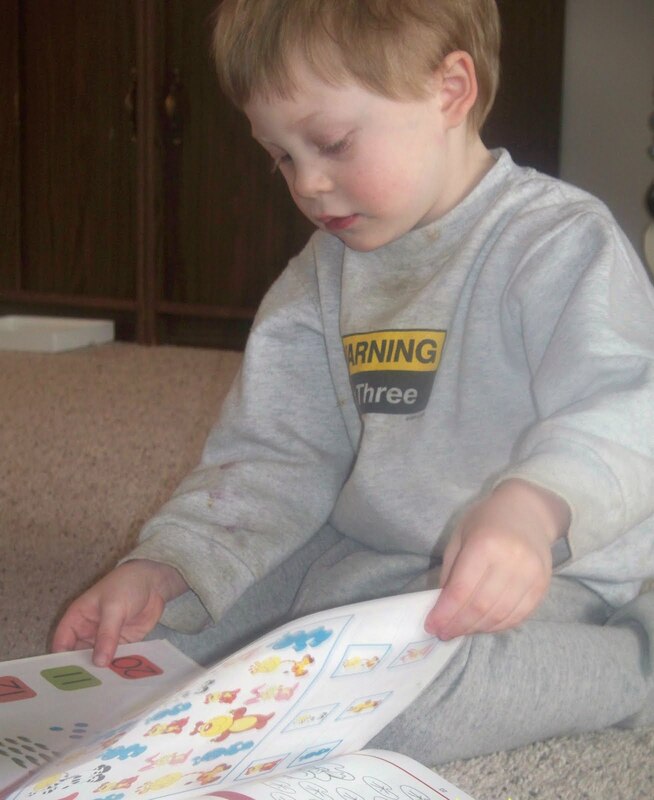 What are the early signs of giftedness? Every parent believes that their children are smart but how can you tell if your child is just above average or truly gifted. Deciding the meaning of the term, “gifted” has always been controversial. Most parents and teachers have their own definition of gifted which can lead to problems when gifted children reach school age. That is why it is important for parents to understand how to recognize the early signs of giftedness in their children. Parents are the first educators in a young child’s life. If you are aware that your child is exceptional then you can encourage and nurture his abilities. Below are some early signs of giftedness put together by Inderbir Kaur Sandhu, Ph.D, from Brainy-Child.com. The following checklist is a rough indication of what you may want to look out for after your child is born up to 2 years of age. * Playing with shape sorters by about 11 months. The following includes all/most skills in the checklist above. If the above sounds a lot like your child you can help him succeed in school by exposing him to educational activities at home. When your child shows an interest in something you can turn that interest into a fun and rewarding experience that encourages learning. For example, if your son likes dinosaurs take him to a dinosaur museum, check out books on dinosaurs at your local library or play with dinosaur toys with your child. Reading with your gifted child is also very important. Make sure you read to her every single day. Your home library should cover a variety of different topics to encourage learning. Expose your child to as much as you can to broaden his interest. will help you encourage gifted education programs in your school district. Below are some other resources you may find helpful if you have a gifted child. This is the first book that parents of gifted children should read. Raising a gifted child is both a joy and a challenge, yet parents of gifted children have few resources for reliable parenting information. The four authors of this award-winning book, who have decades of professional experience with gifted children and their families, provide practical guidance in areas such as: characteristics of gifted children; peer relations; sibling issues; motivation & underachievement; discipline issues; intensity & stress; depression & unhappiness; educational planning; parenting concerns; finding professional help; and much, much more. Information for parents of gifted children. Do you believe your child is gifted? What have you done to encourage his abilities and giftedness? Does your school district have a program for advanced learners? Giftedness should be encouraged and embraced. Children shouldn’t have to be stuck at a level below their abilities just because the teacher wants her students to “catch up” before moving on to another topic. Encourage your child’s unique abilities through educational activities in your home. After all, you are his first teacher. My son will always be “gifted” to me. No matter how quickly he develops. Thank you for this post! Just like many parents, I've often wondered if my daughter's is above average. She is a huge talker, asks tons of questions and loves learning new things. A whiz on the computer and loves puzzles! However, I think every child with the right encouragement and attention can develop these skills. I think our world places too much importance on making money and competing with our neighbors to slow down enough and spend quality time with our children on a daily basis. I think the right beginning and encouragement and security can propel all children to be extraordinary. I would like to share an important thing about education, all parents should know about this information… Here are the school admission in moggapair , chennai lists all information regarding schools such as admission procedure,fees structure,facilities,extra curricular activities etc. Wow you must be a very proud parent.Well I think you should talk to the school board & prove to them what your child can do.If neccessary,even get a lawyer.So that they can give them what your child really needs.& not be bored.